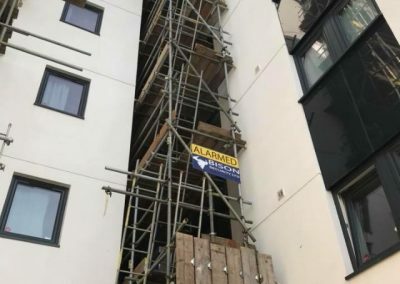 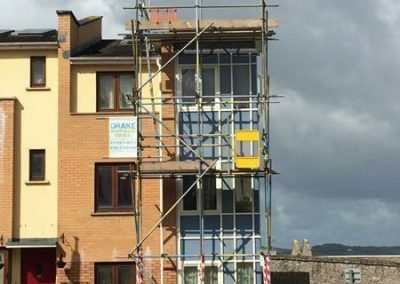 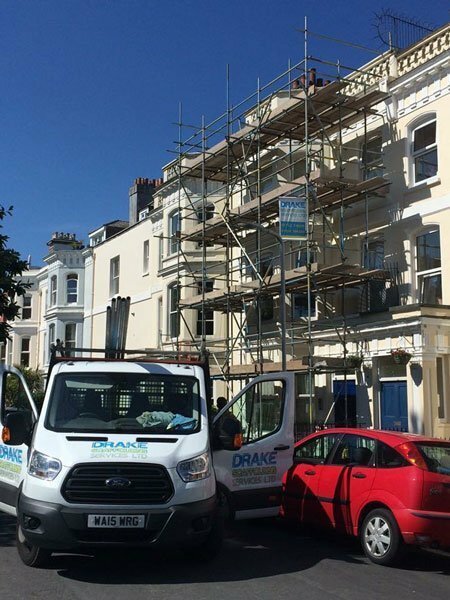 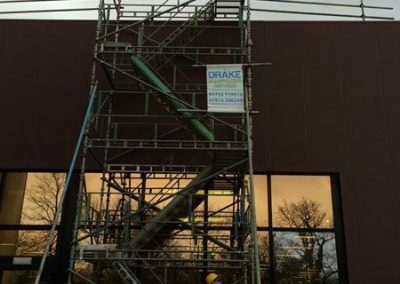 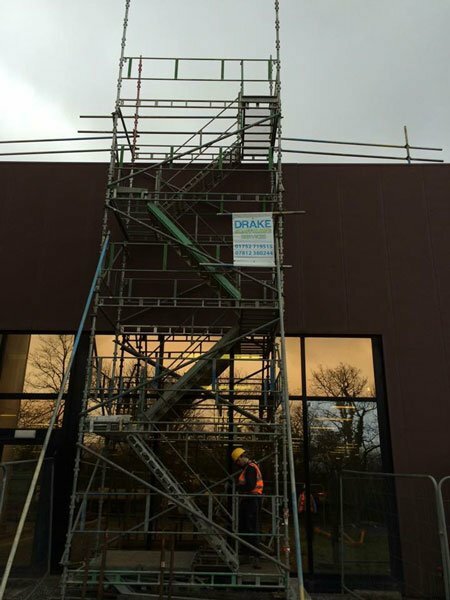 At Drake Scaffolding Services Ltd, we provide a wide variety of scaffold across the South West. 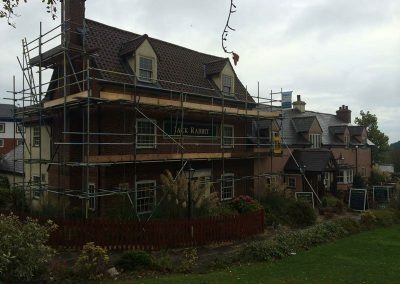 Images below show a small minority of the works we have undertaken. 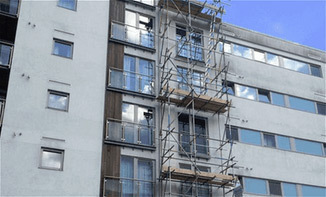 Take look at some of the recent projects we have completed. 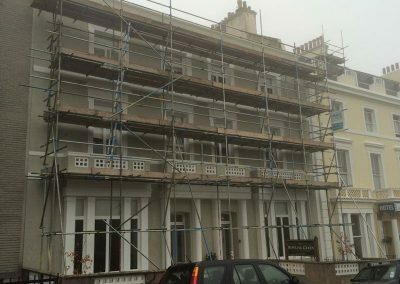 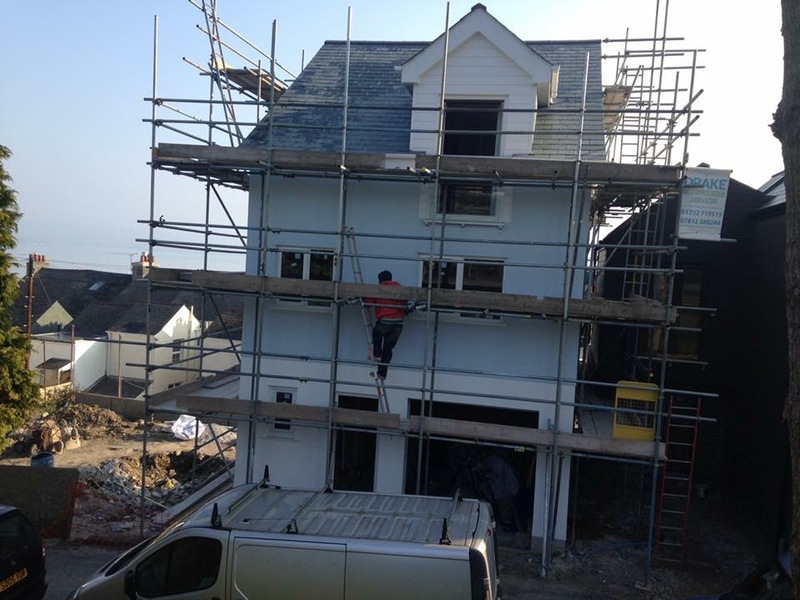 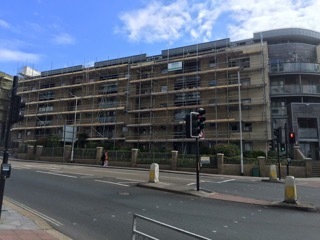 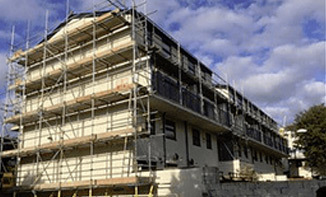 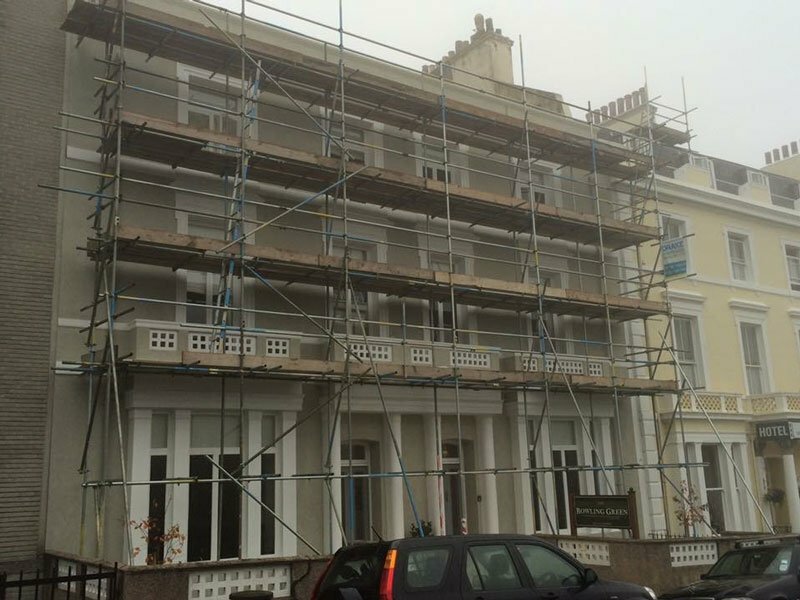 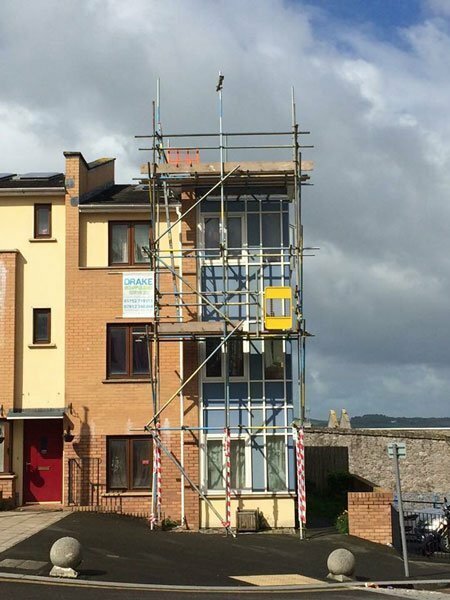 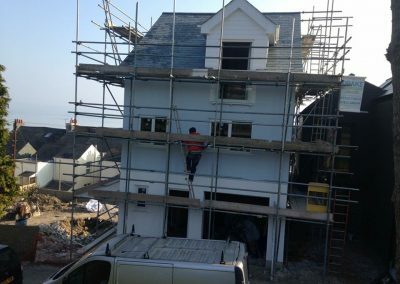 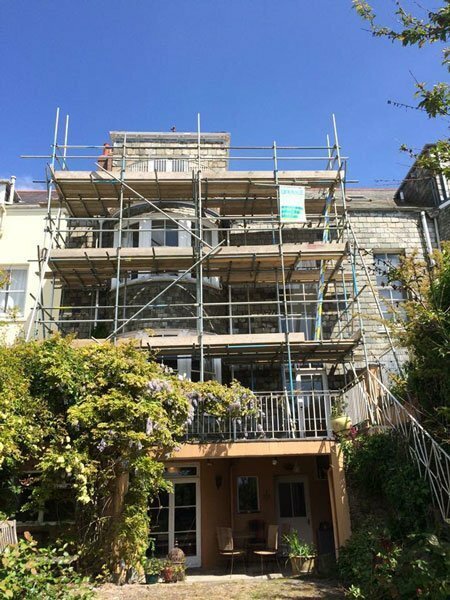 Here you will find a selection of some of our completed South West scaffold jobs. 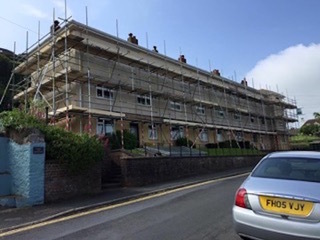 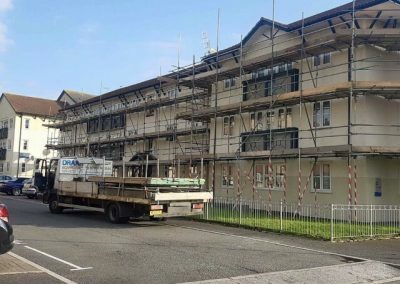 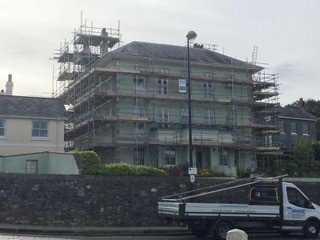 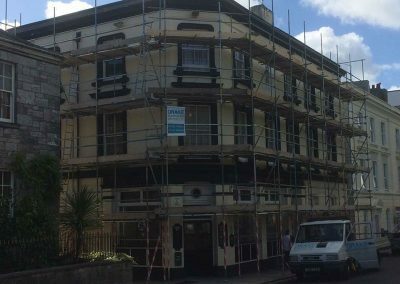 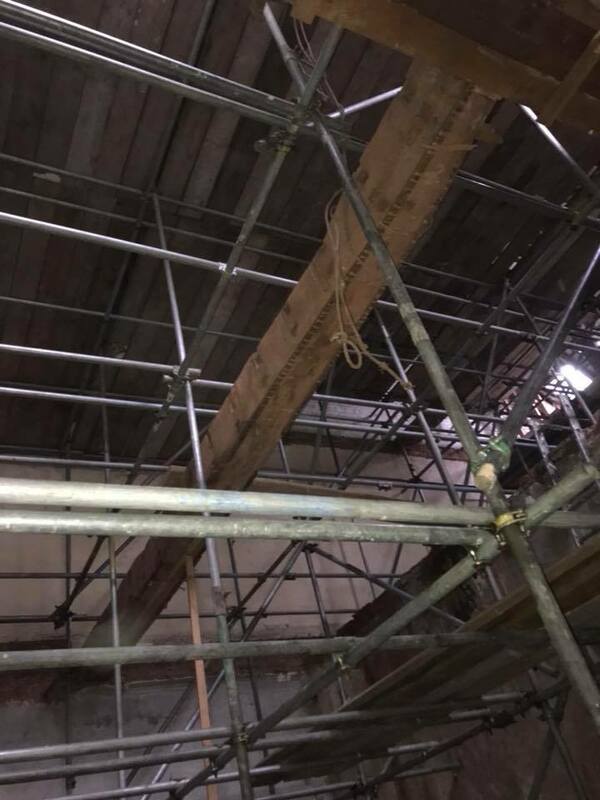 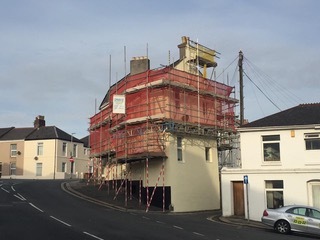 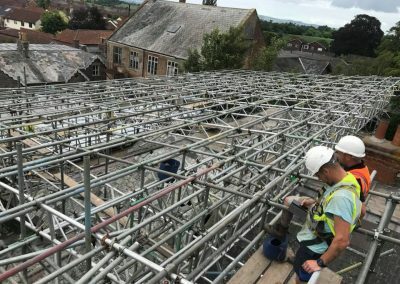 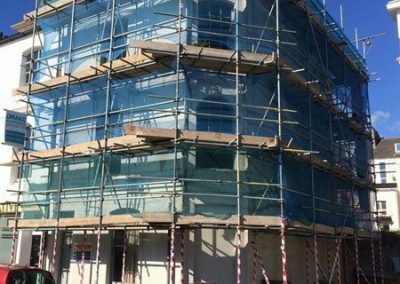 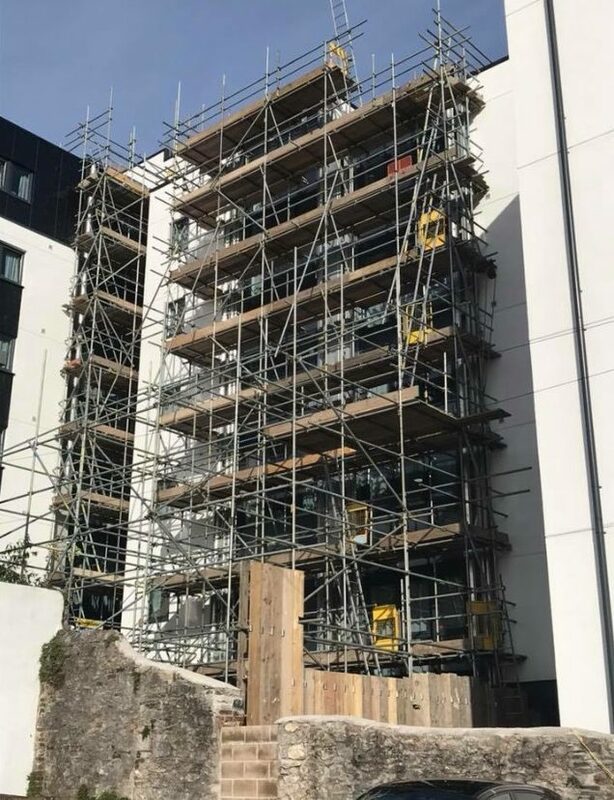 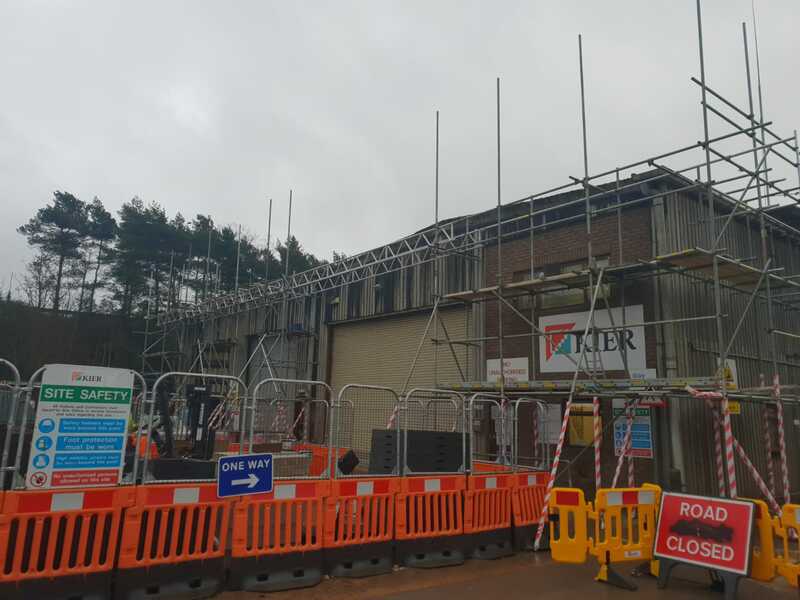 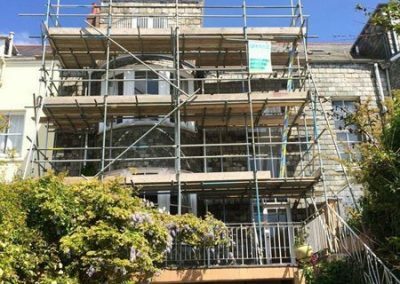 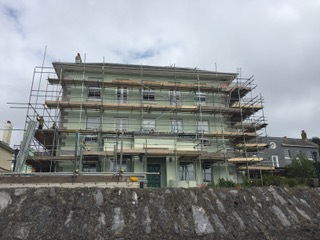 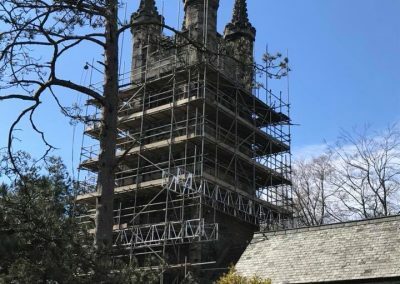 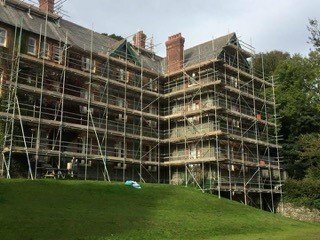 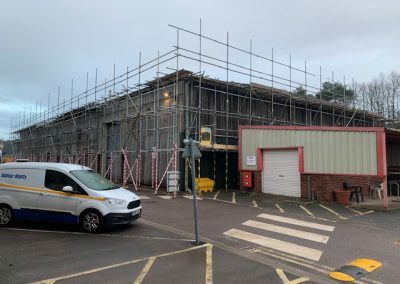 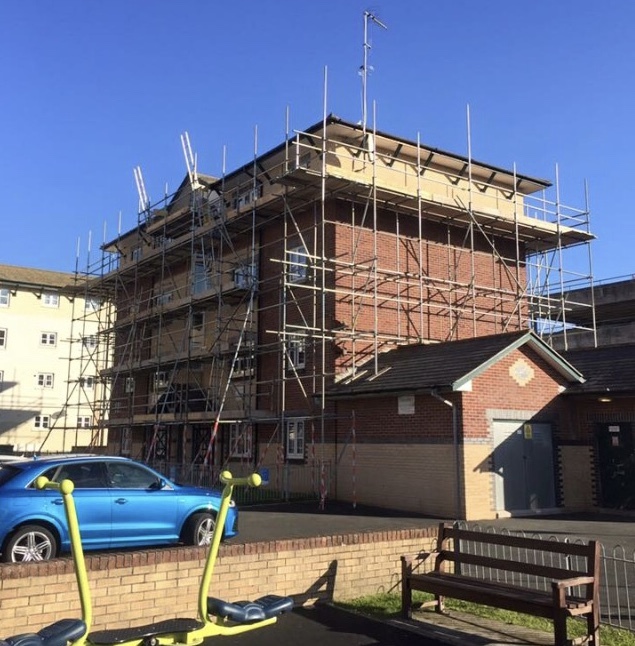 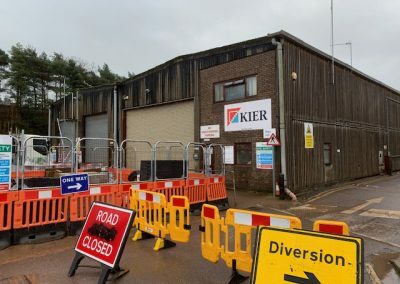 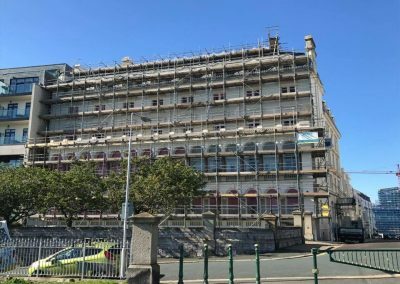 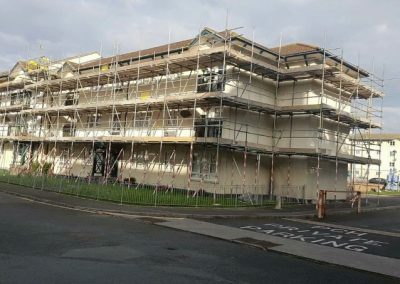 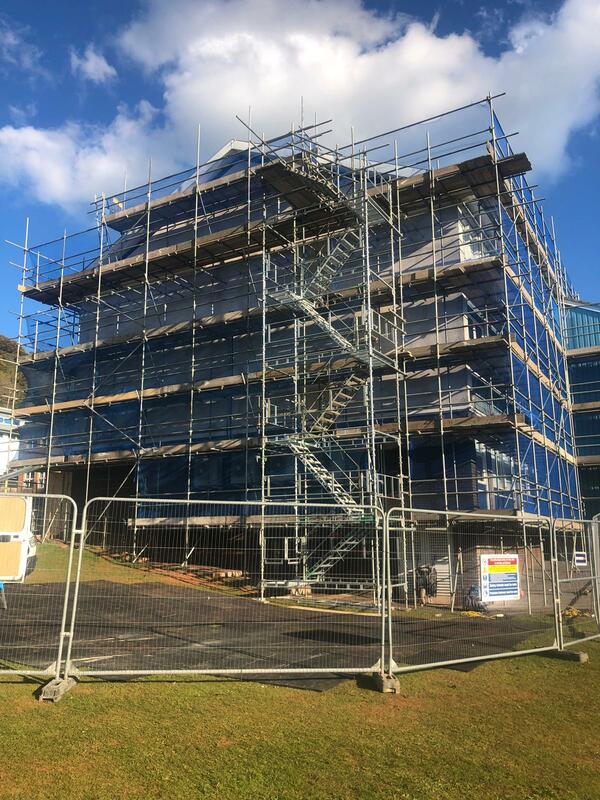 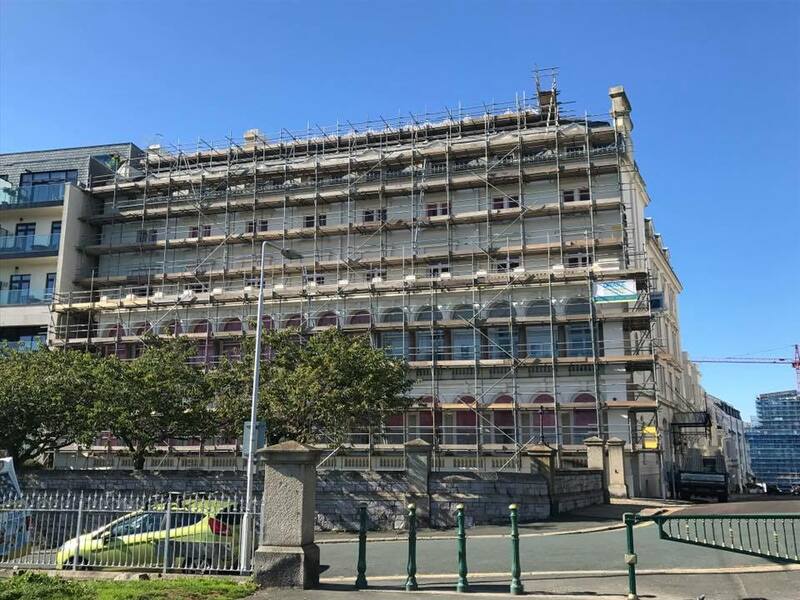 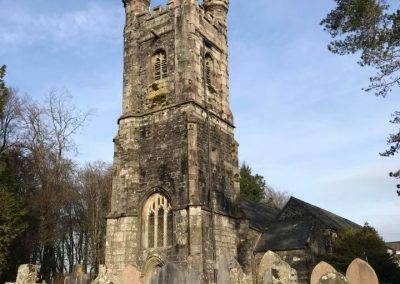 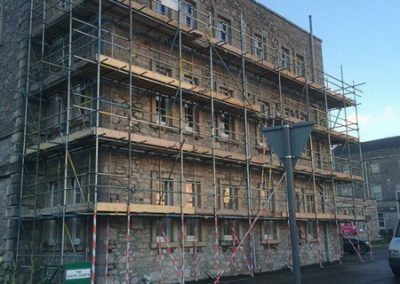 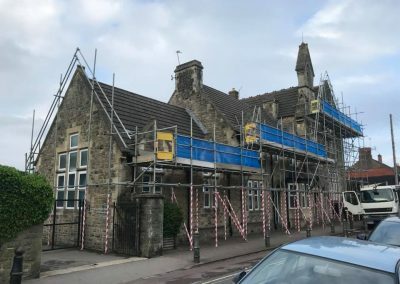 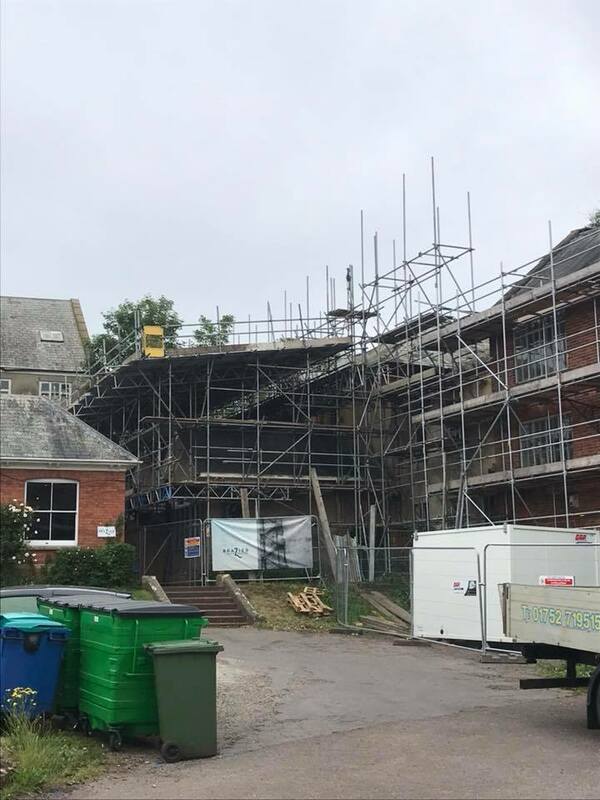 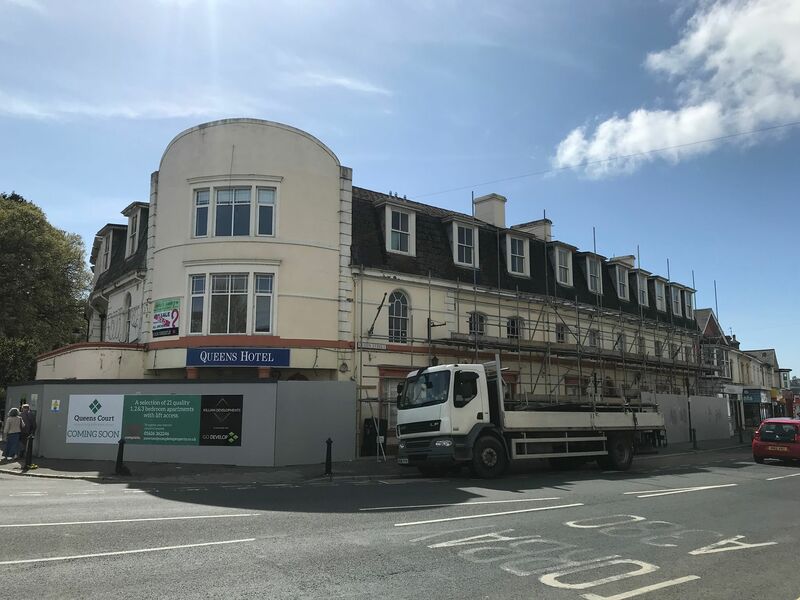 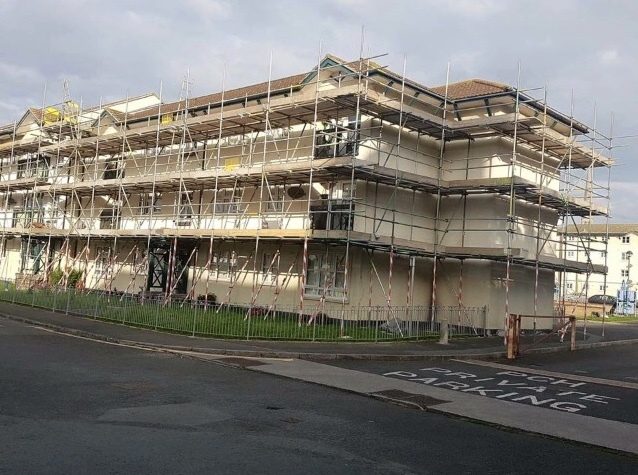 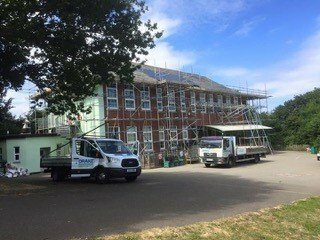 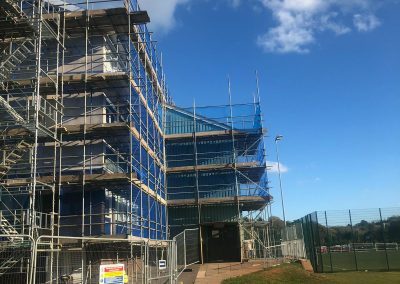 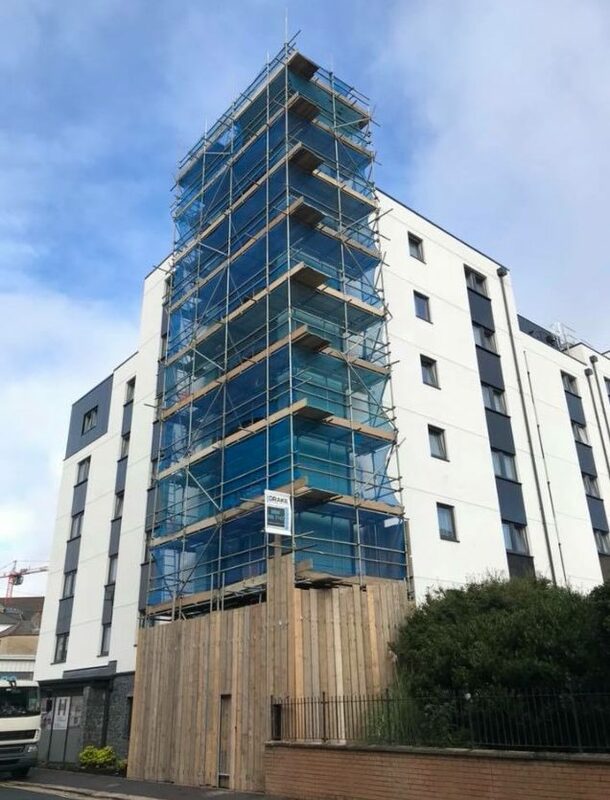 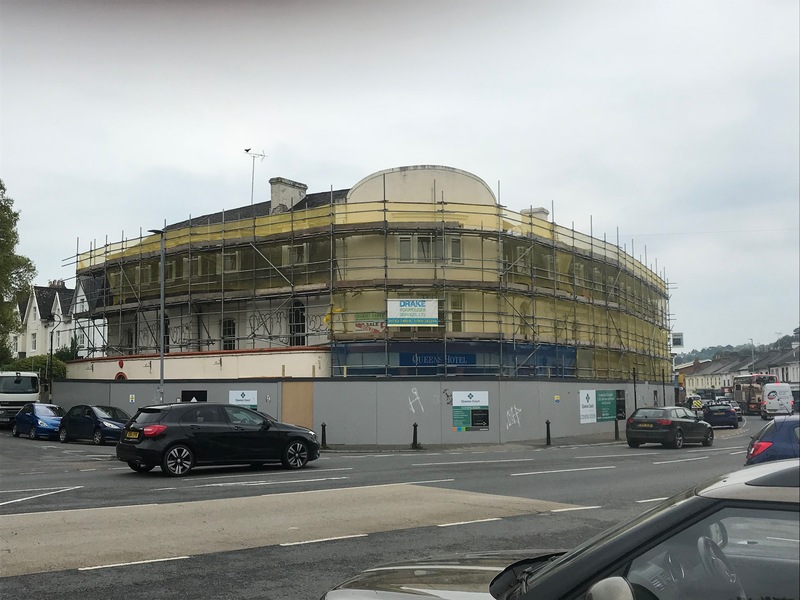 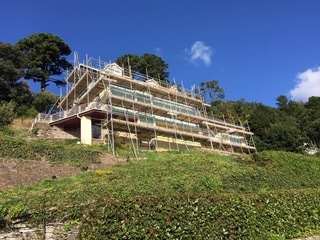 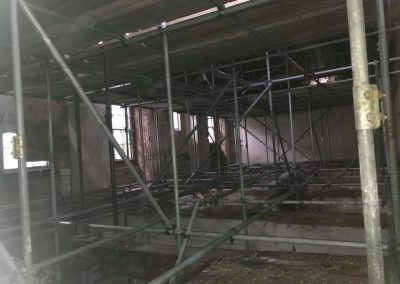 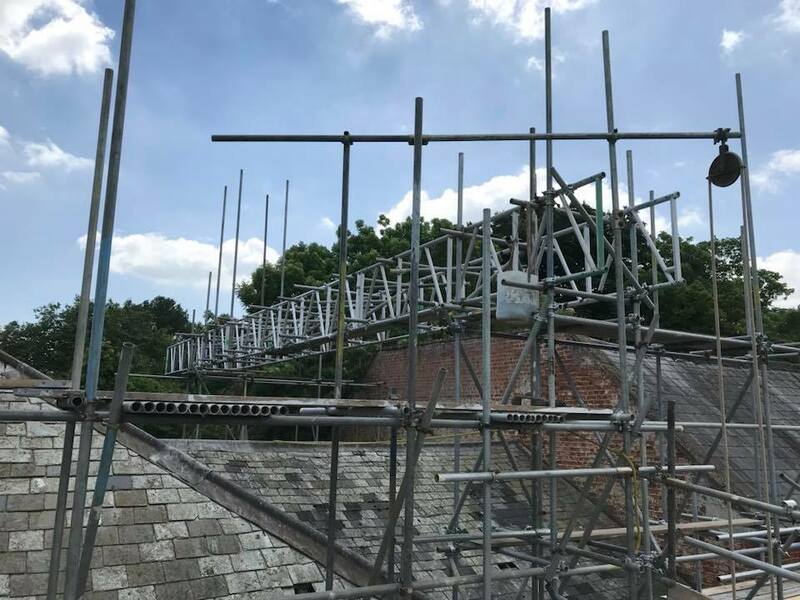 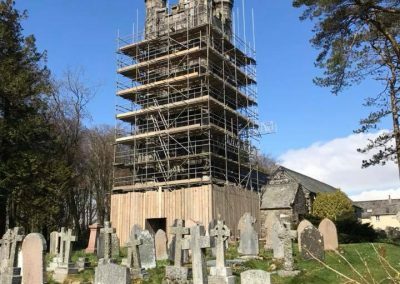 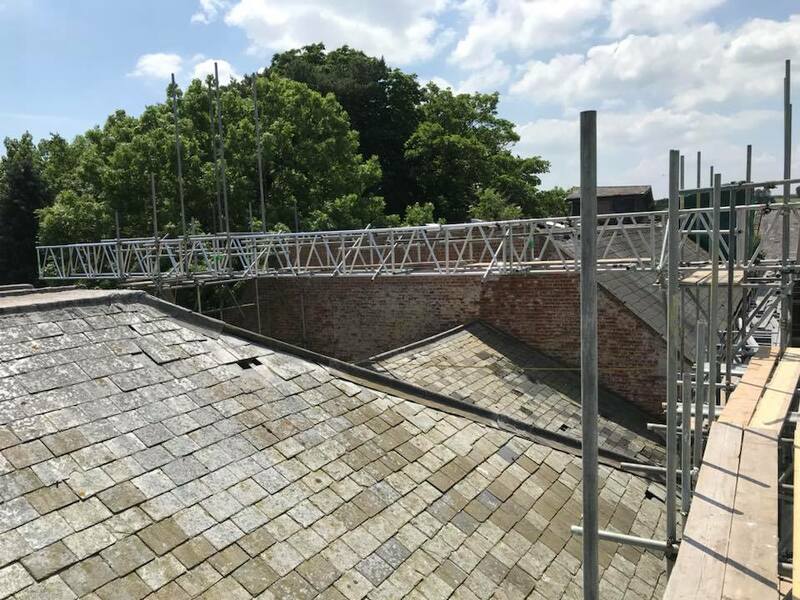 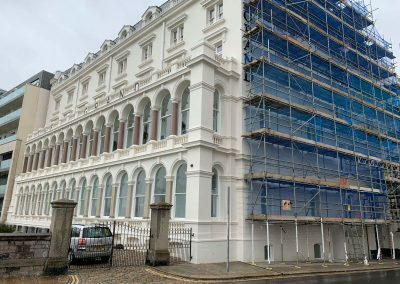 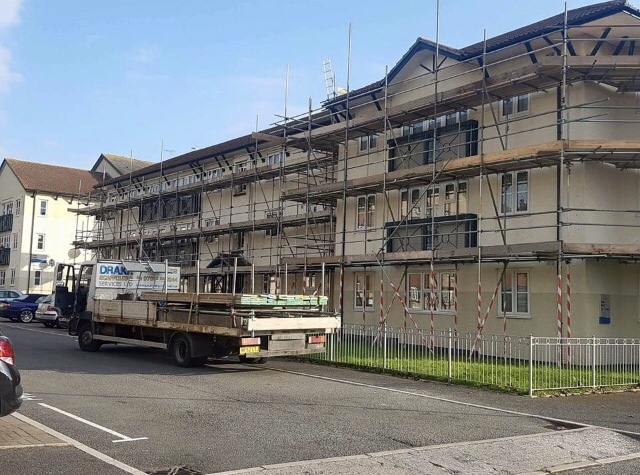 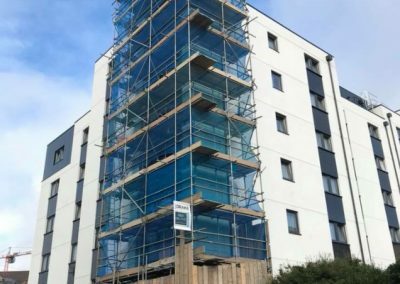 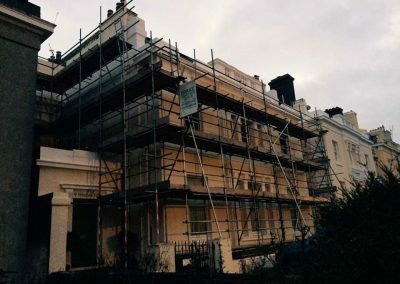 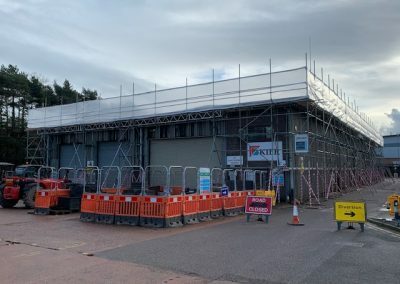 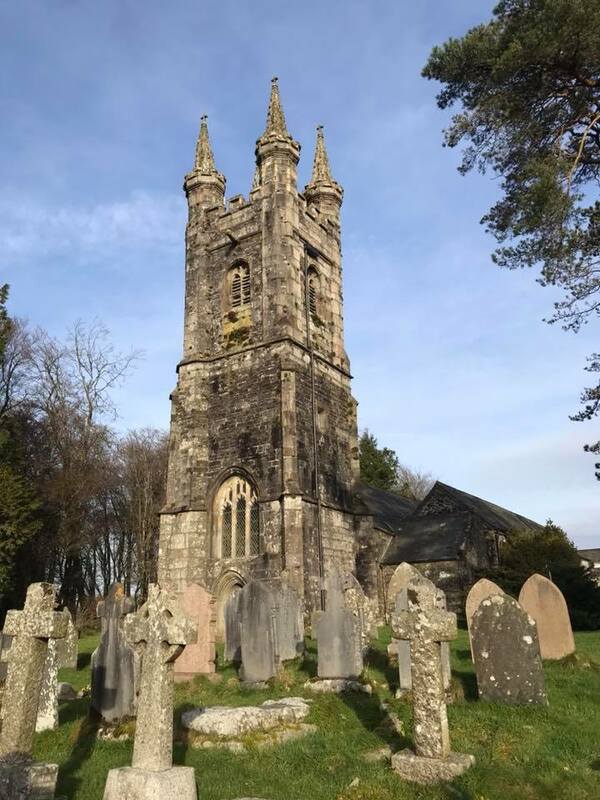 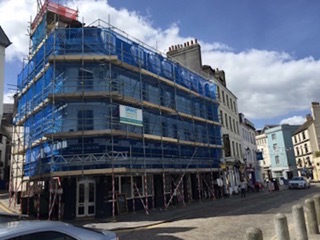 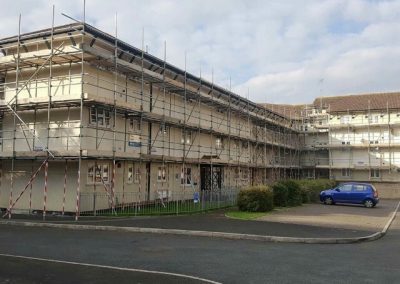 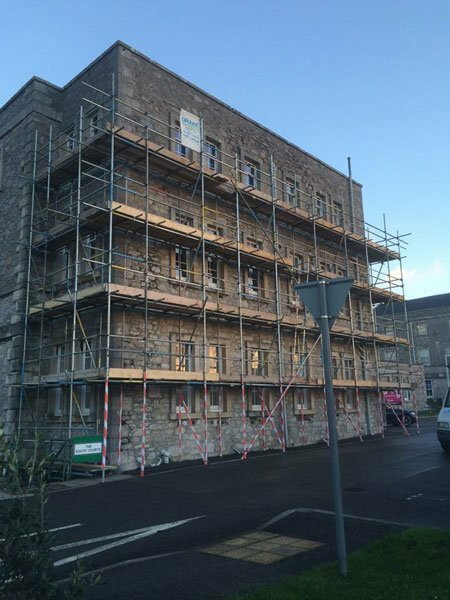 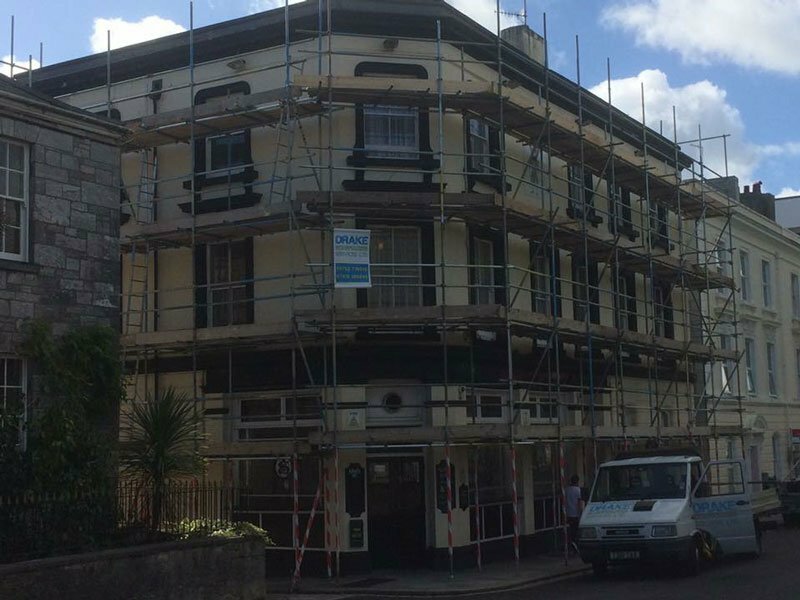 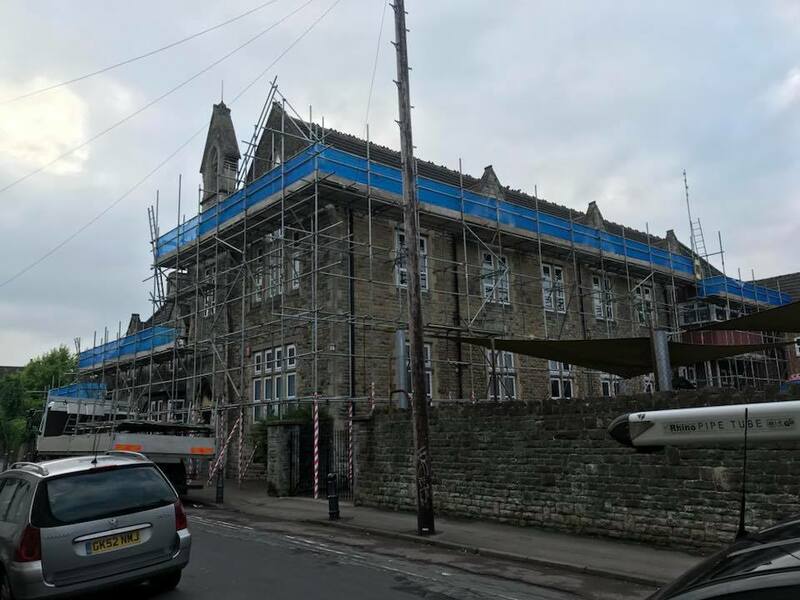 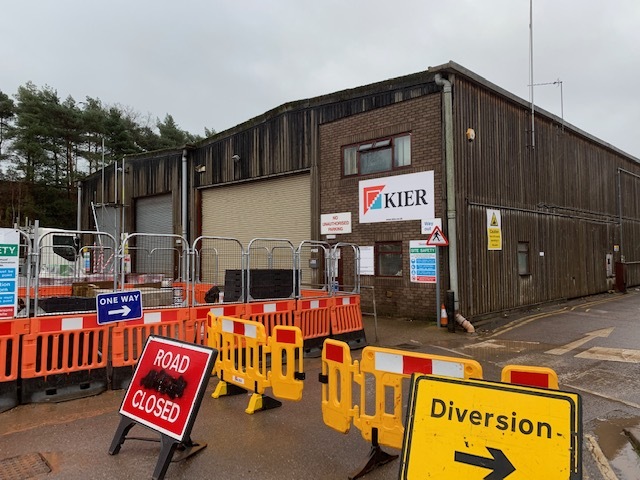 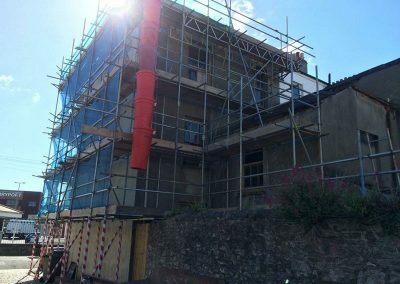 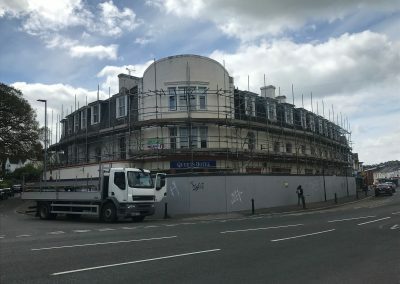 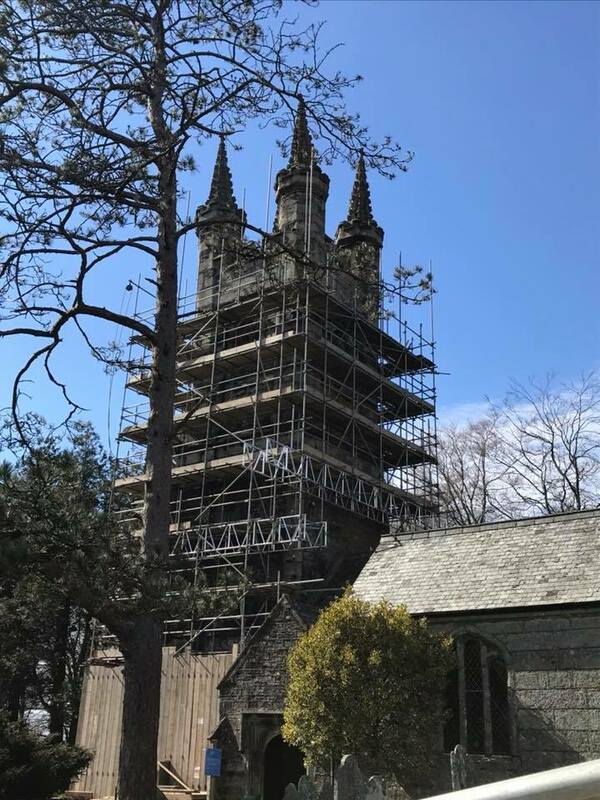 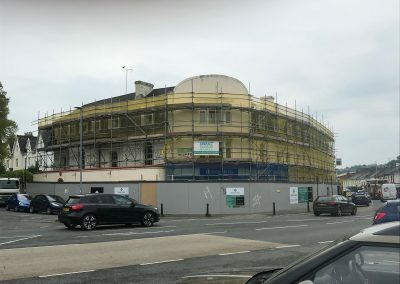 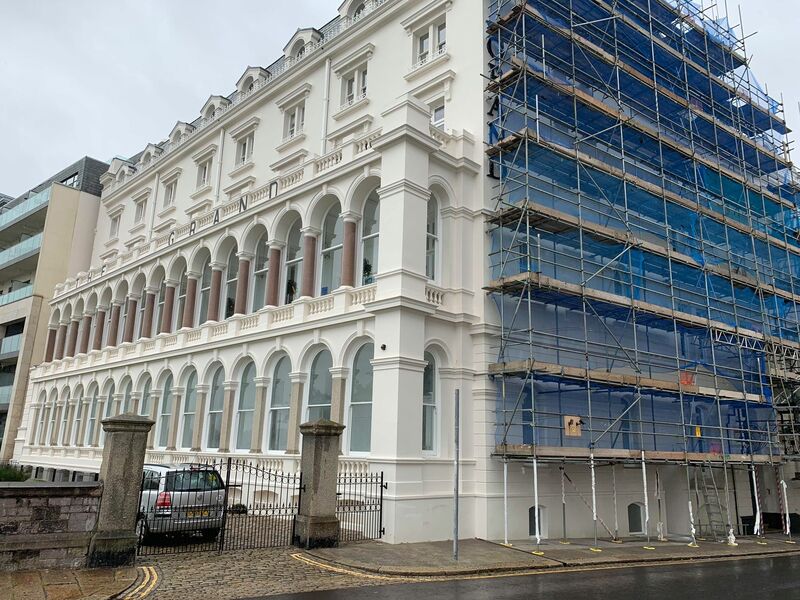 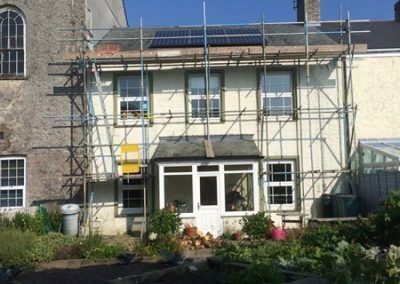 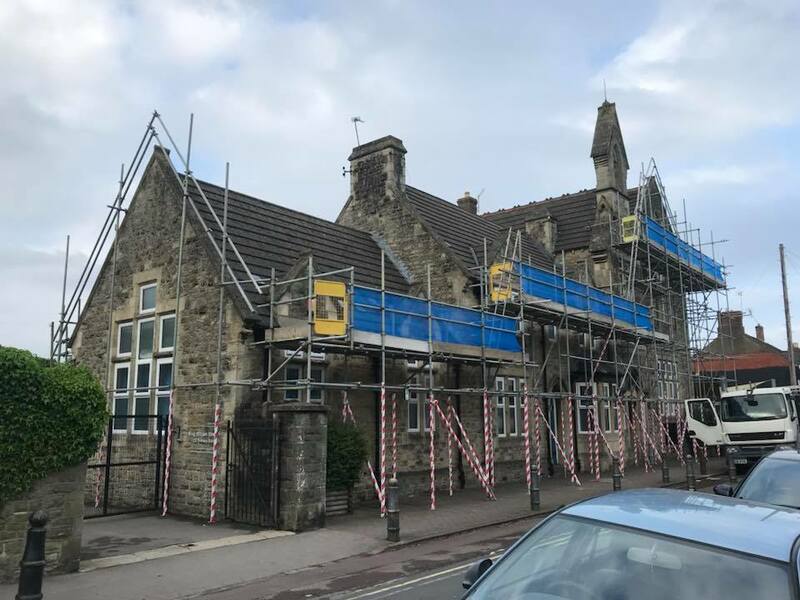 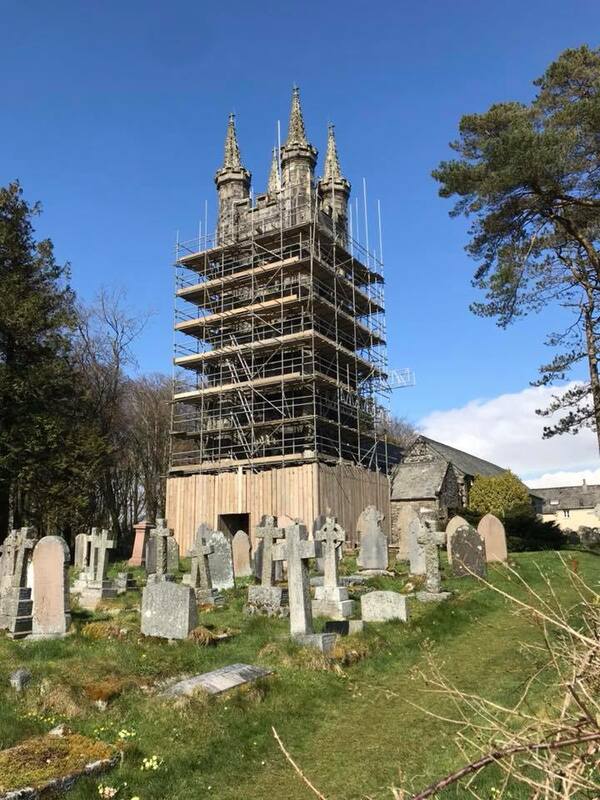 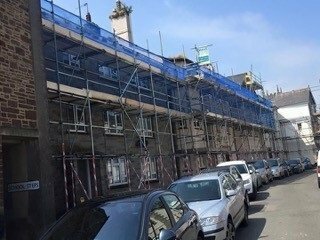 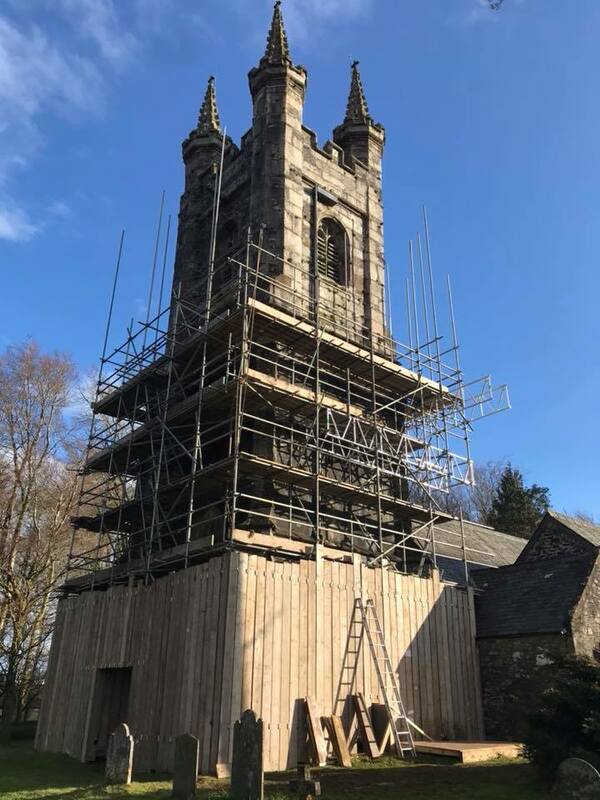 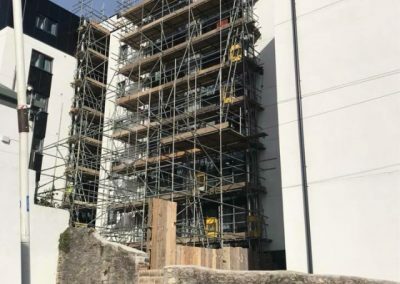 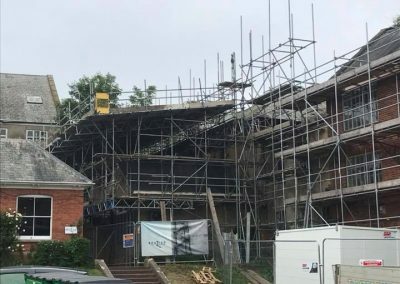 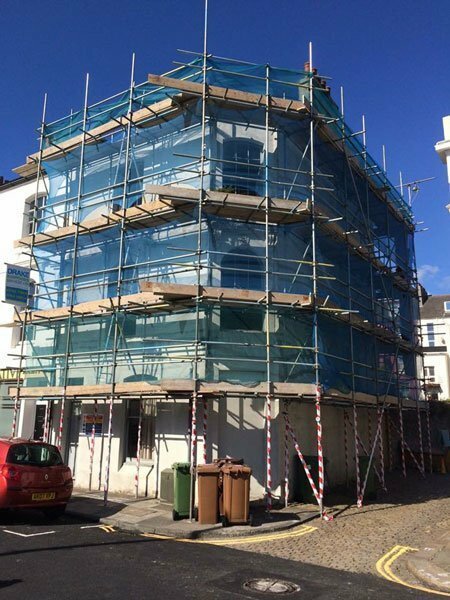 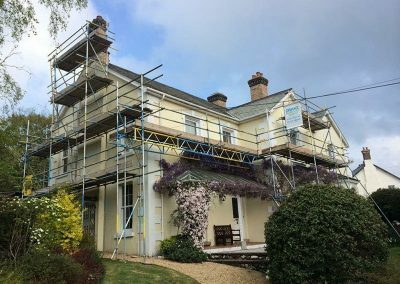 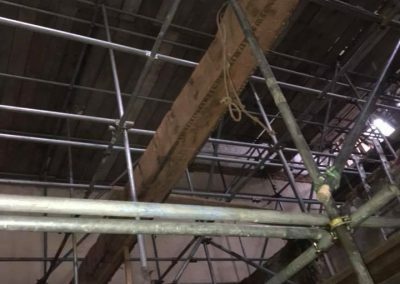 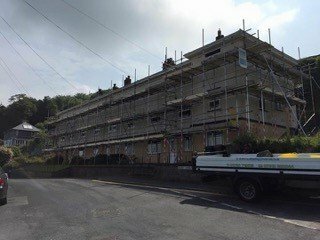 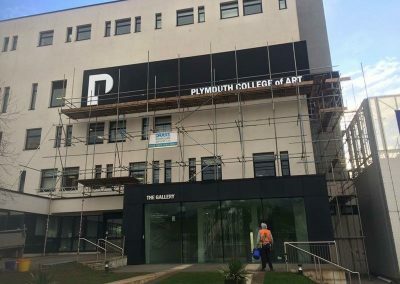 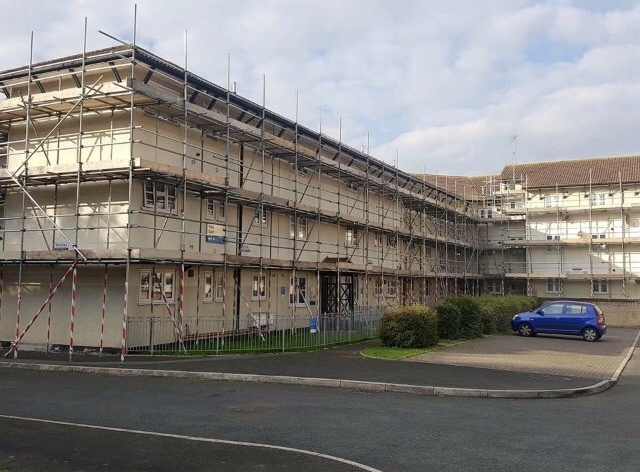 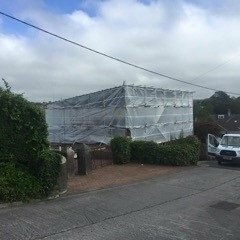 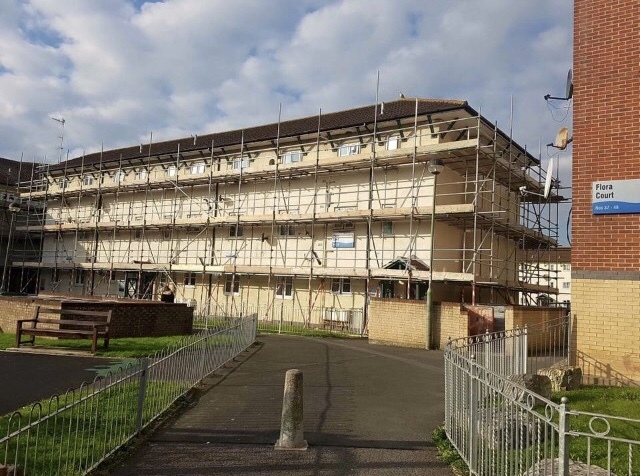 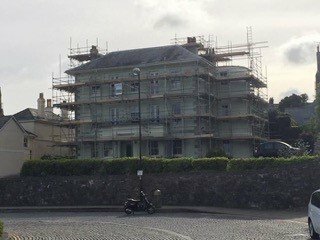 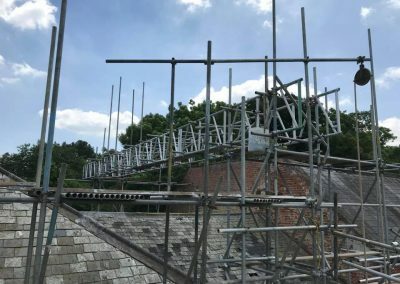 From industrial scaffolding in Exeter to listed buildings in Plymouth, we have carried out many jobs across the counties of Devon, Somerset, Cornwall and Dorset. 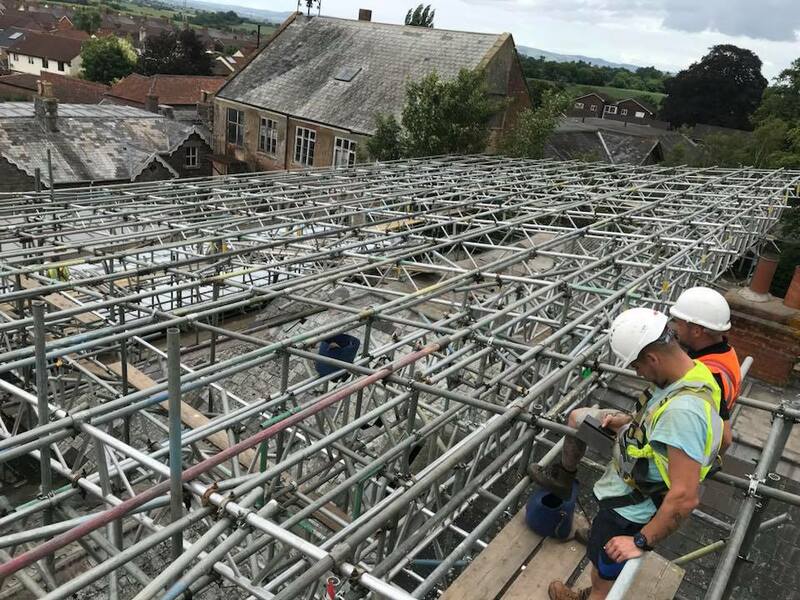 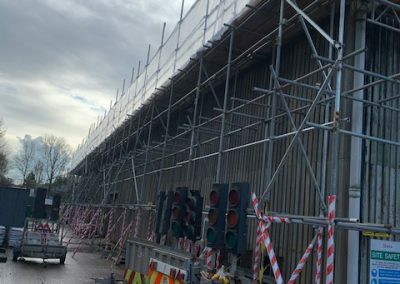 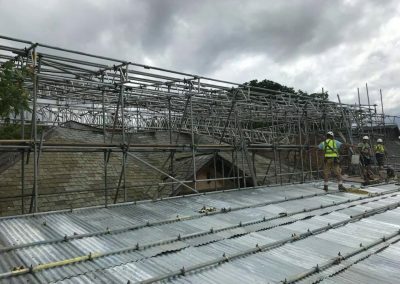 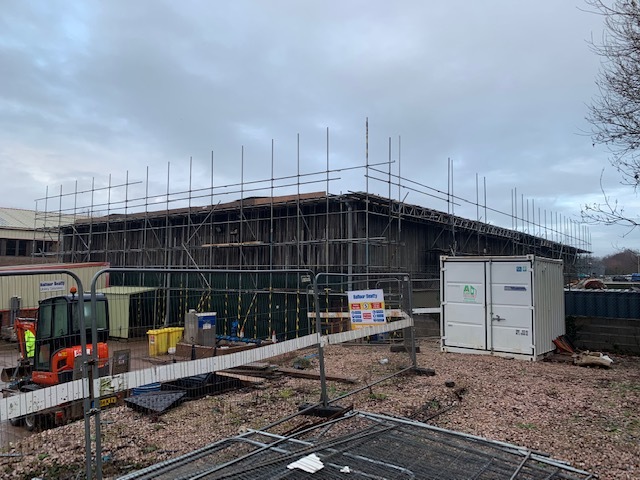 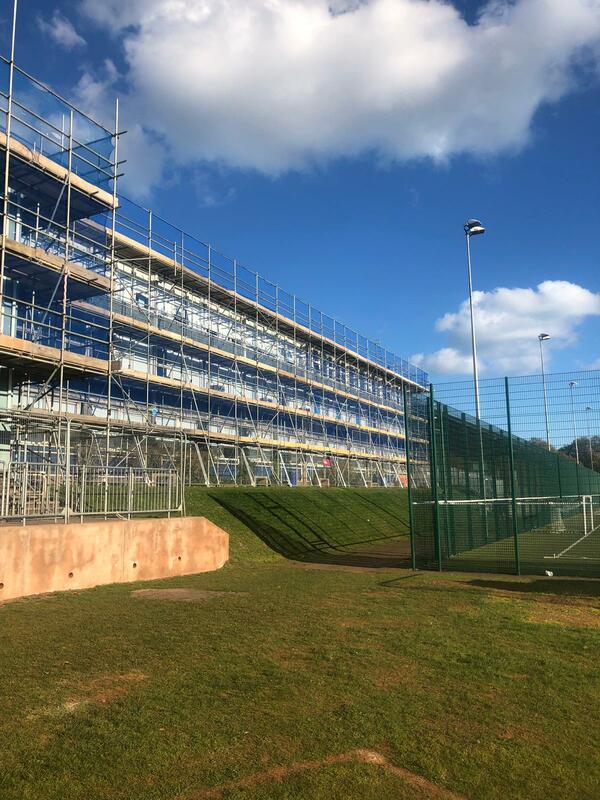 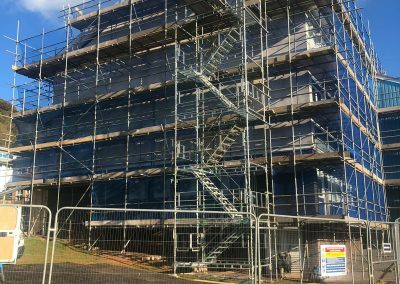 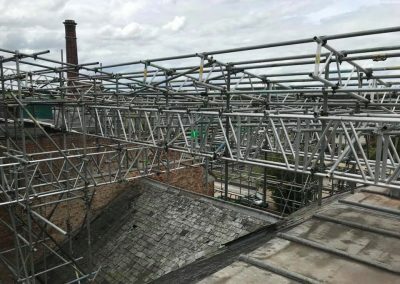 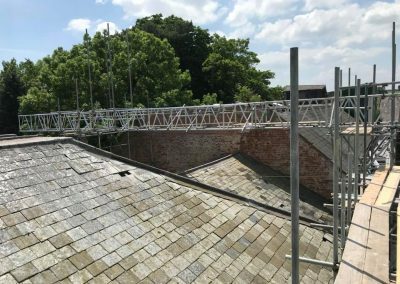 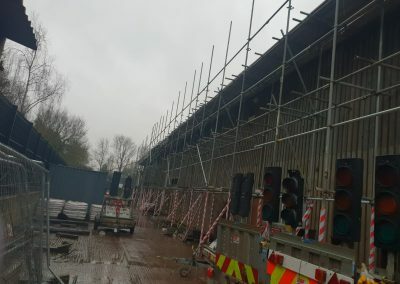 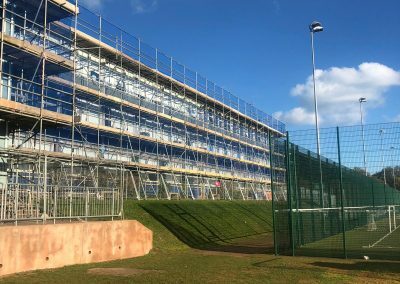 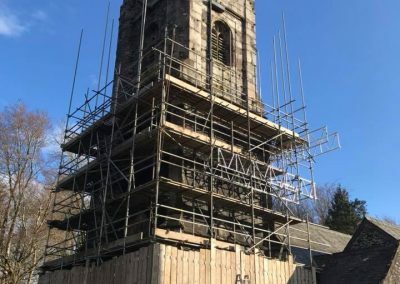 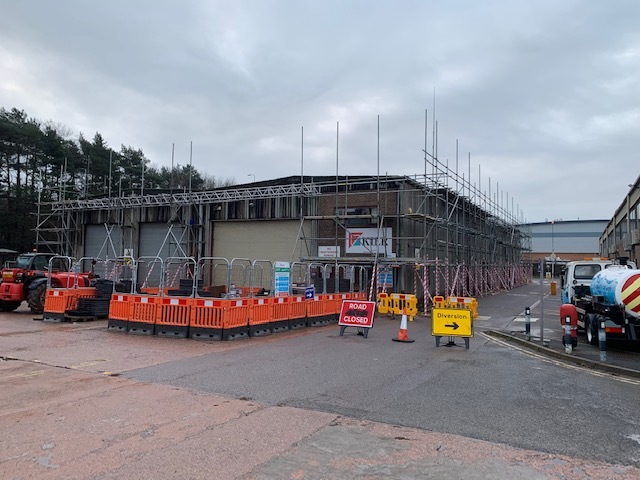 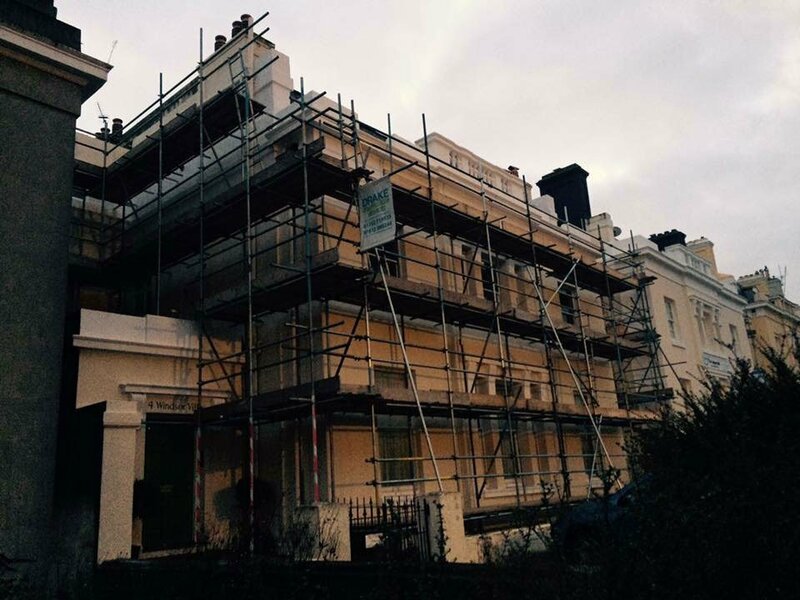 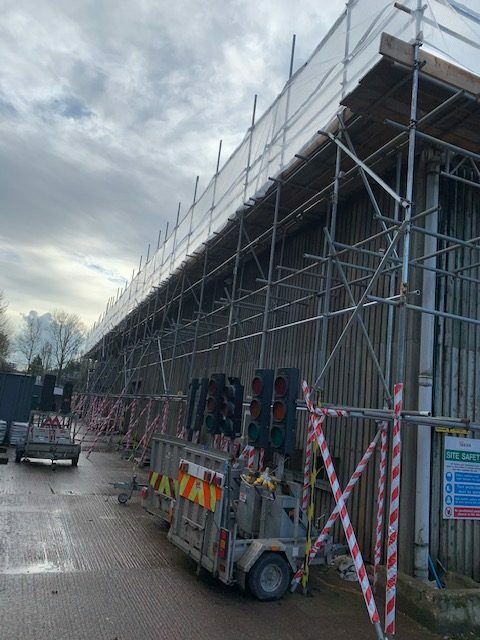 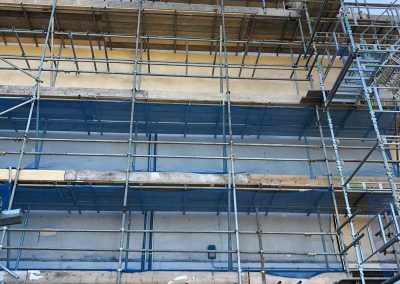 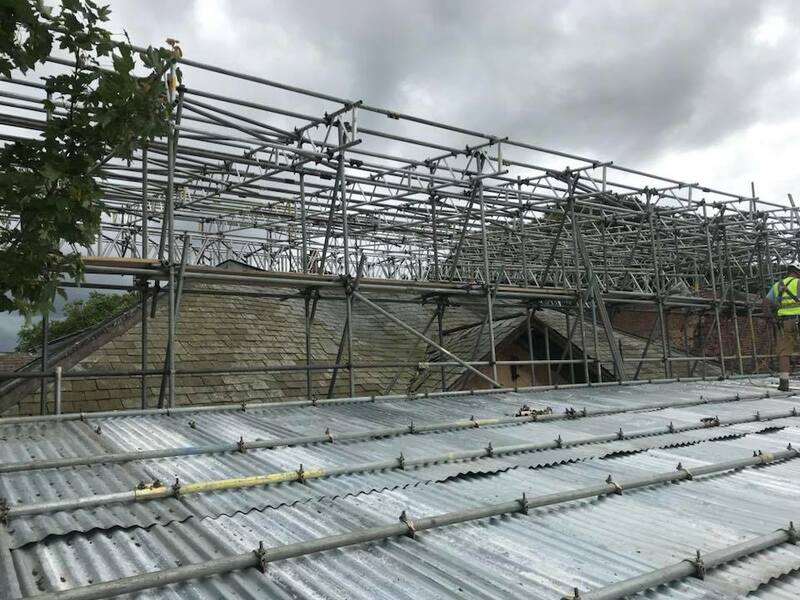 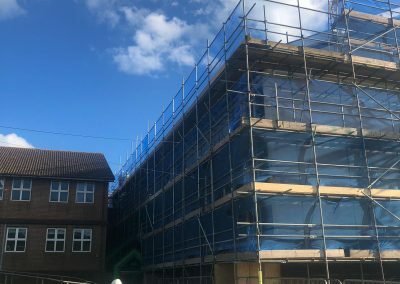 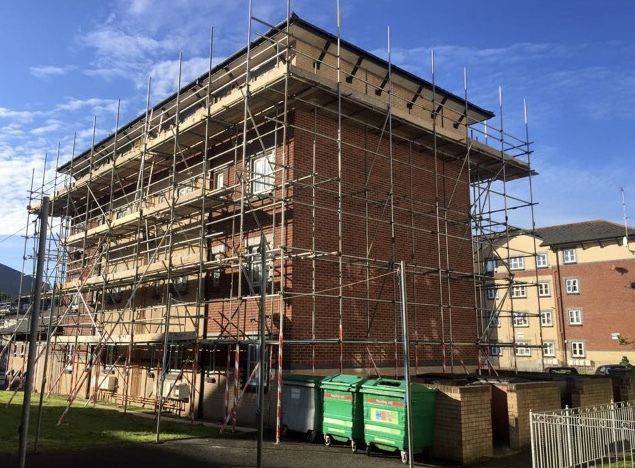 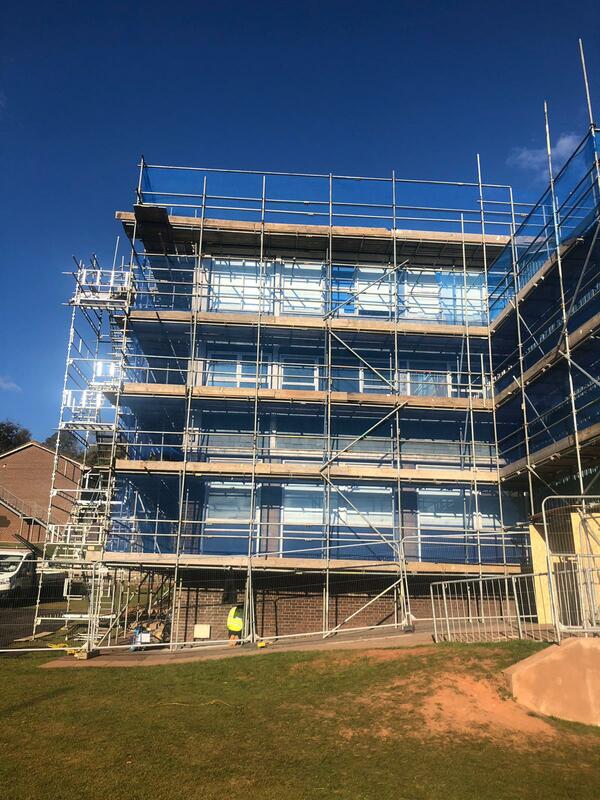 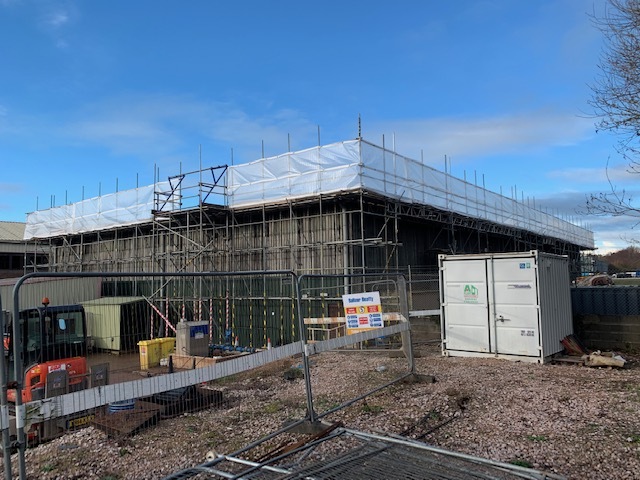 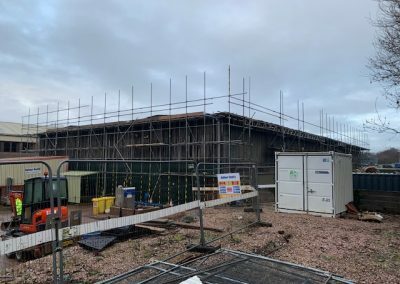 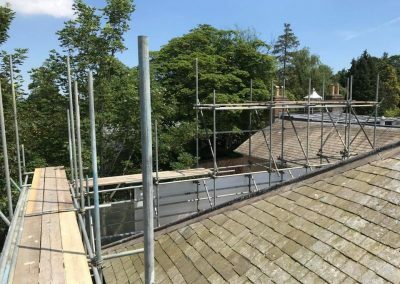 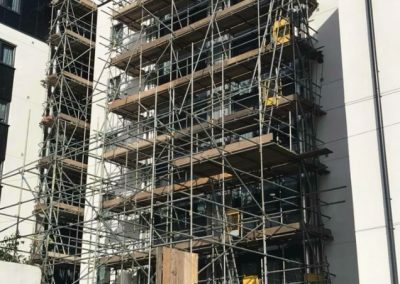 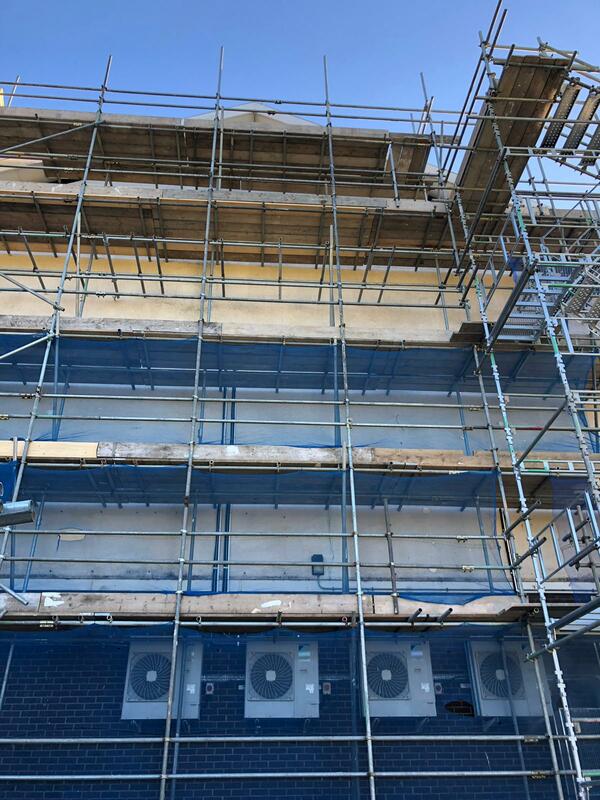 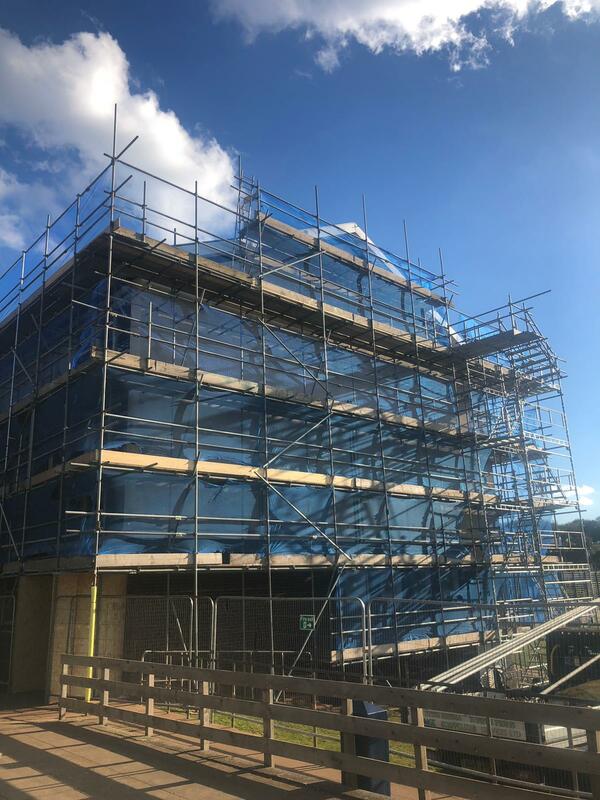 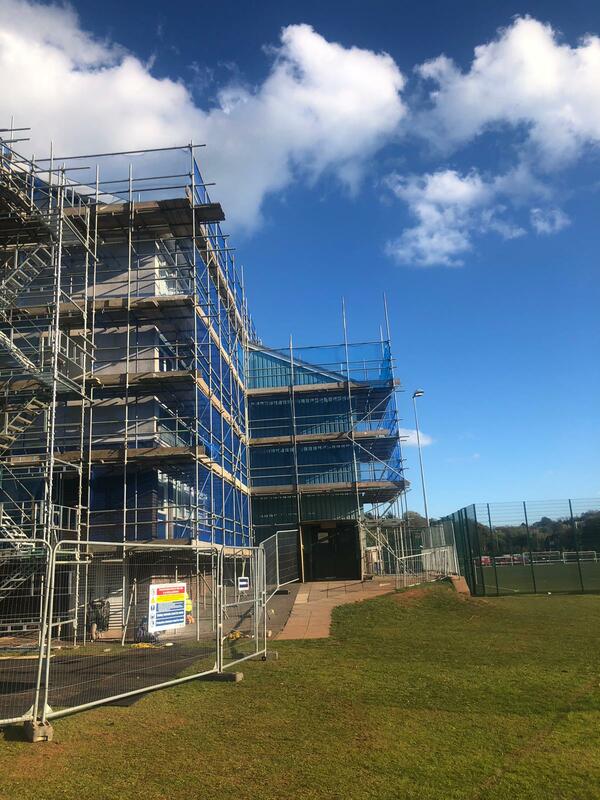 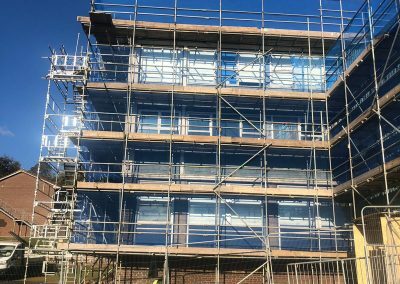 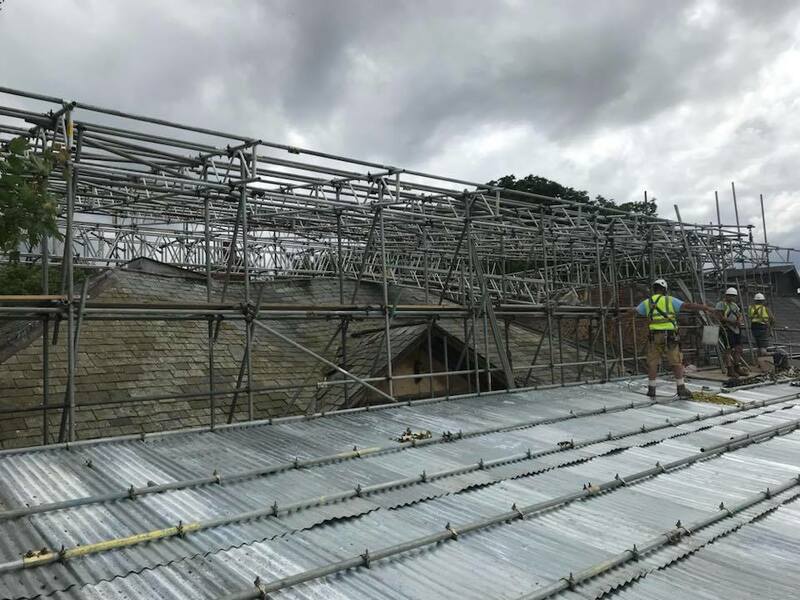 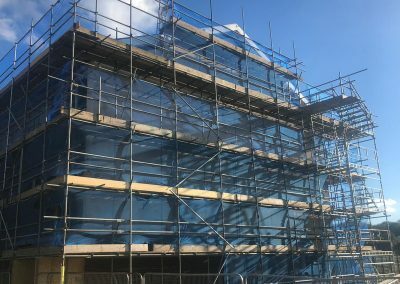 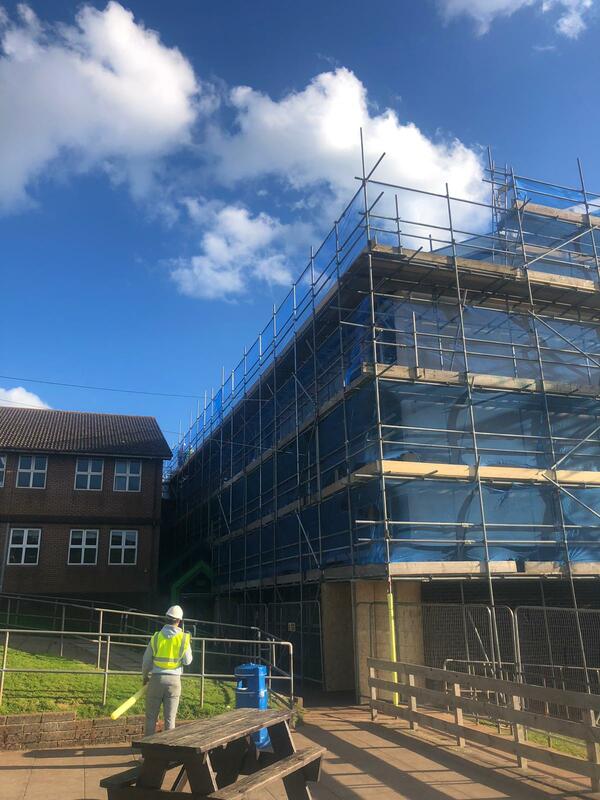 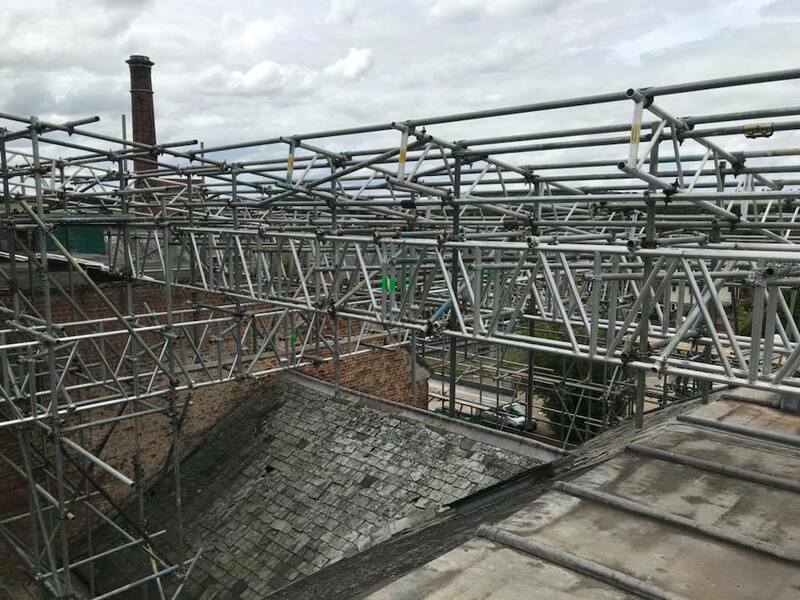 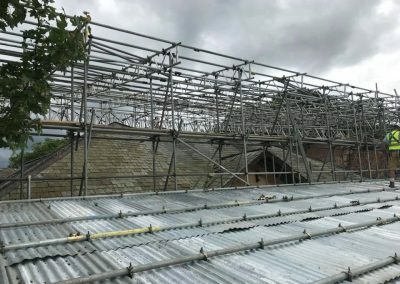 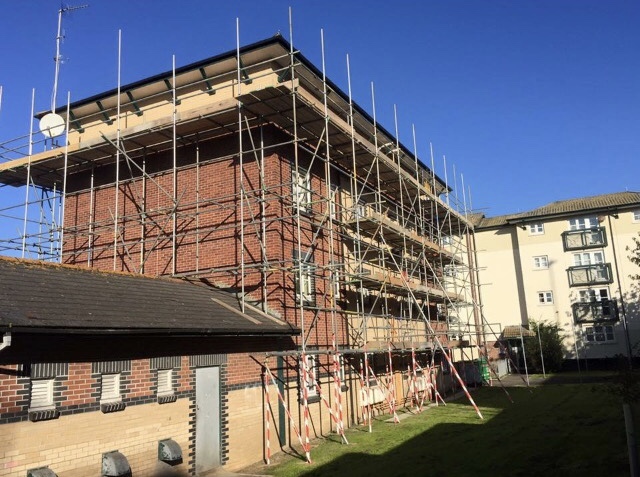 Whether it’s a simple residential scaffolding project or a large industrial contract with tight deadlines, our team are experienced and dedicated to their work. 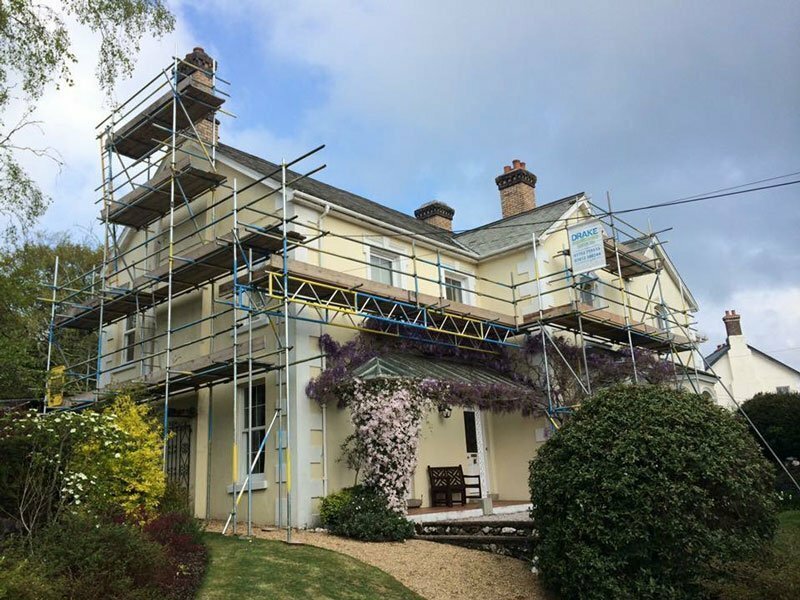 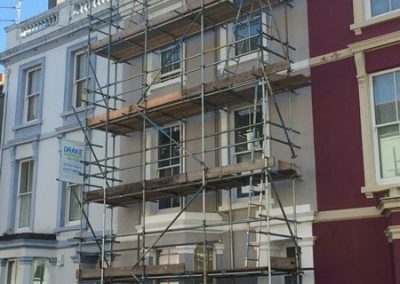 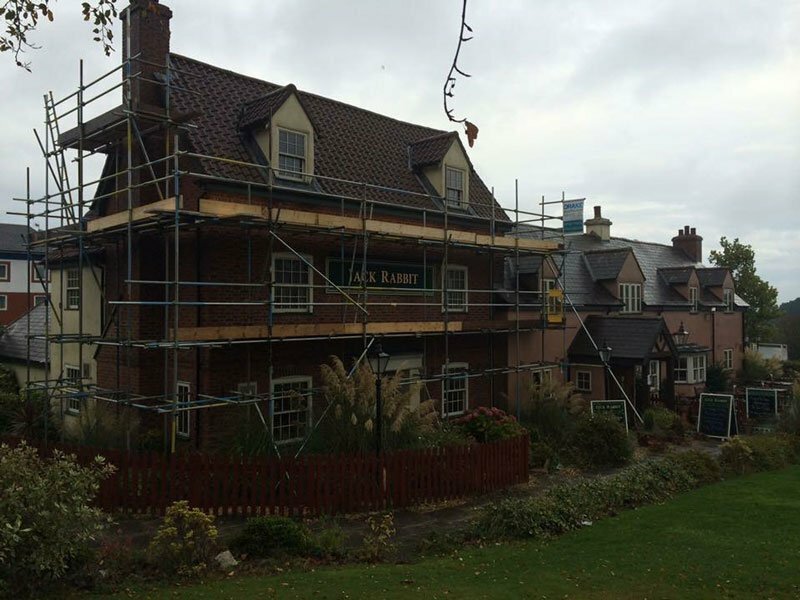 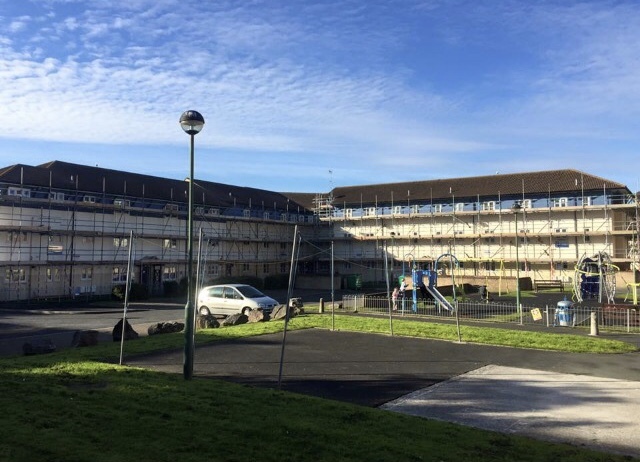 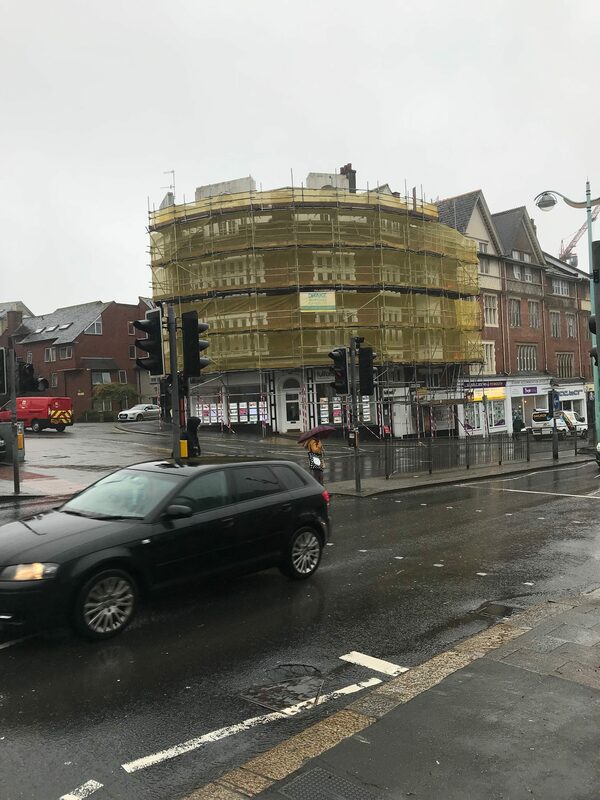 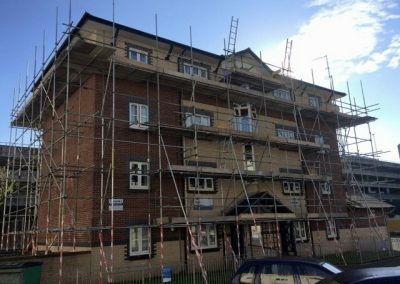 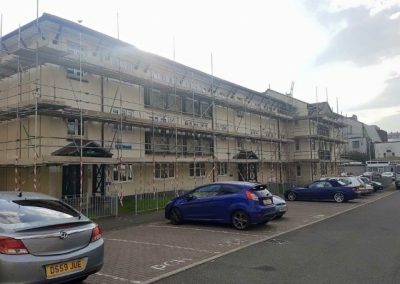 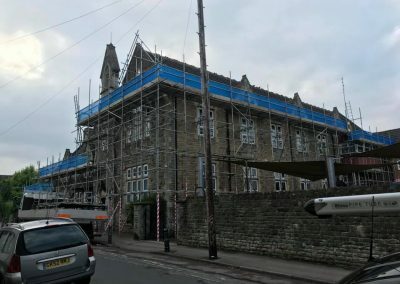 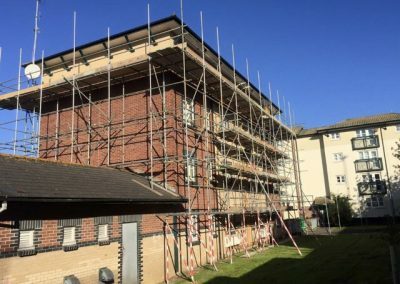 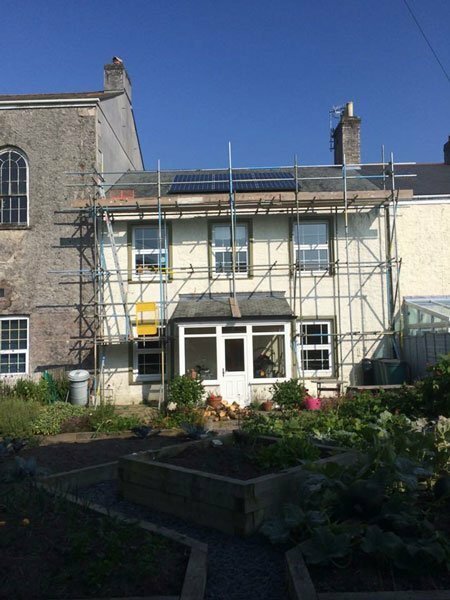 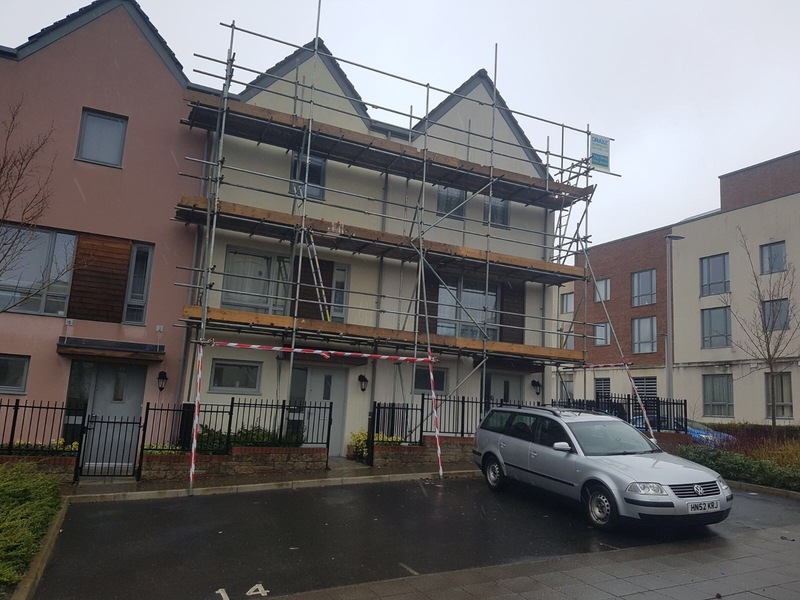 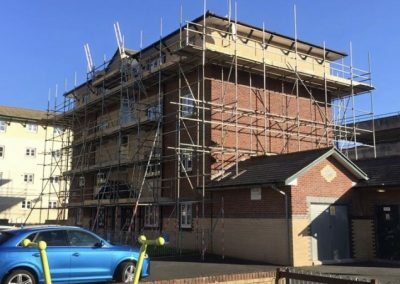 The following are just a few of the domestic and commercial South West scaffold projects that we have completed, there have been many more. 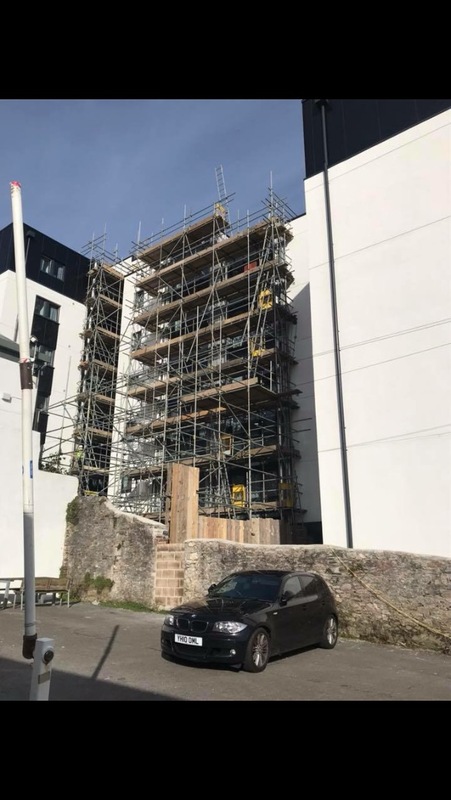 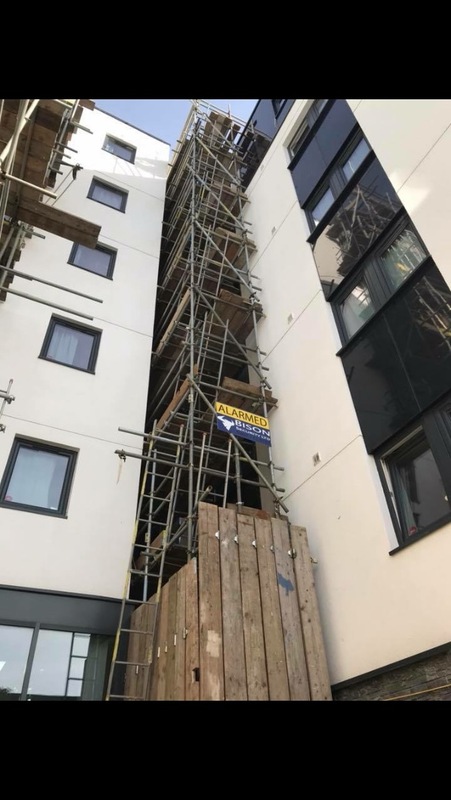 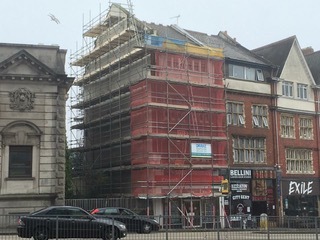 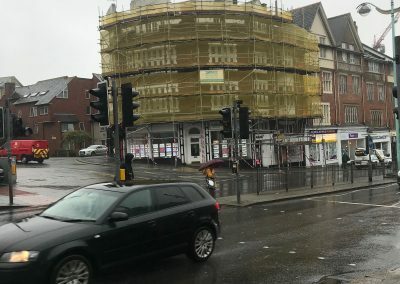 For more information about how we can help you with your Plymouth or Exeter scaffolding projects then please get in touch. 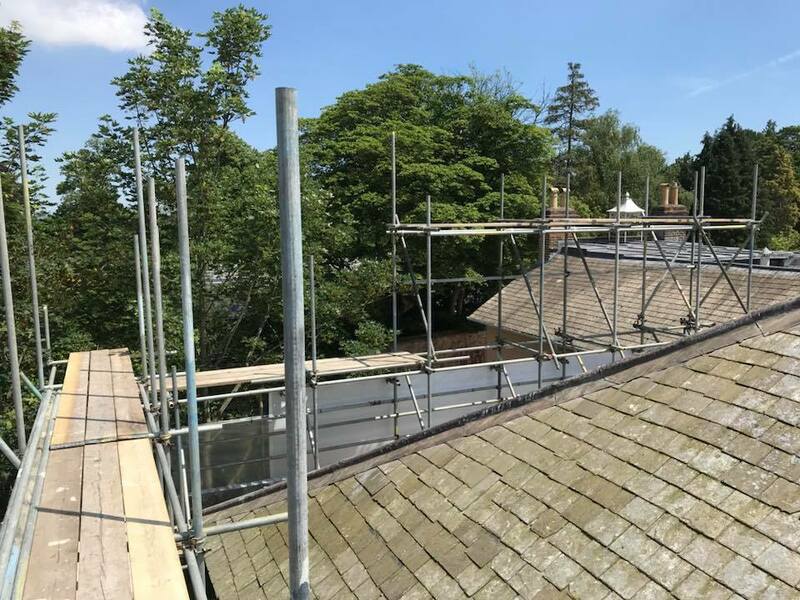 We are certified and insured to the required levels and all of our work is carried out with a site survey and inspection with a detailed assessment. 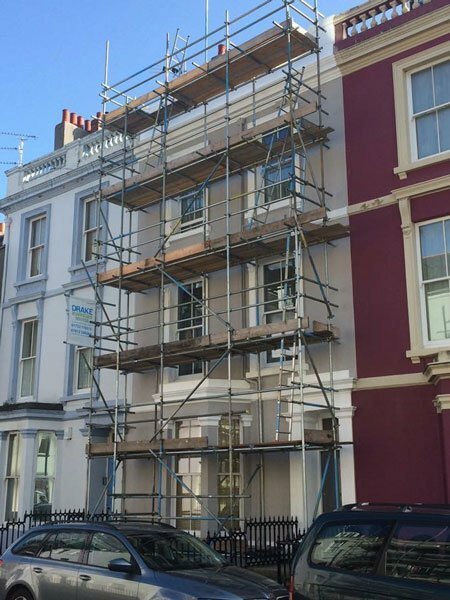 LOOKING FOR A SCAFFOLDING COMPANY WITH A HANDS ON APPROACH? 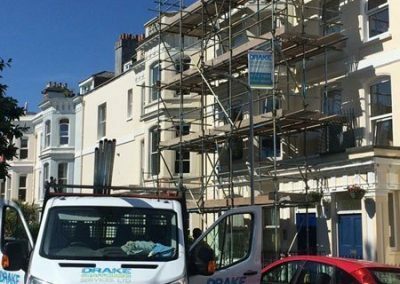 WE OPERATE THROUGHOUT THE SOUTH WEST.